Practice pages reinforce other language arts lessons (grammar, Greek/Latin word roots). Your student may need extra help with handwriting. Review the criteria listed above, decide which materials would be appropriate for your child, and begin at that level. 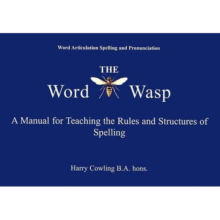 The teacher’s guides will help you address letter formation, spacing, cursive connections, sentence writing, placement of letters on double lines, and more. You may need to meet with your child’s teacher to determine the appropriate amount of written work from your child. When a child is learning a new skill, it may be necessary to decrease the amount of written work until your child masters handwriting. 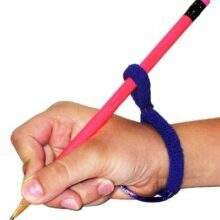 If overburdened with writing while having bad handwriting habits, your child will become very frustrated. 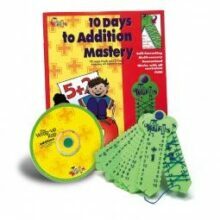 Allow mastery of handwriting skills before expecting quantity in the work. The teachers’ guides can guide you with troubleshooting. 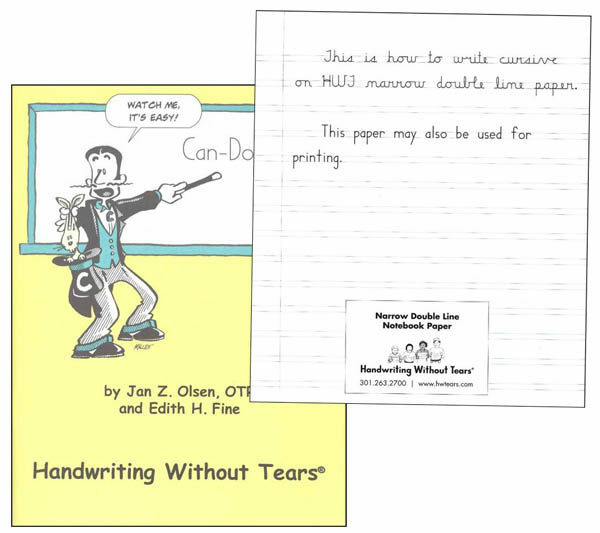 Our materials are designed to teach handwriting in a developmental sequence. Teaching strategies encourage mastery of certain handwriting skills before progression to the next lesson. This strategy is appropriate for all children, including those children with special needs. Review the criteria lists above and determine which materials would be most appropriate for your child. 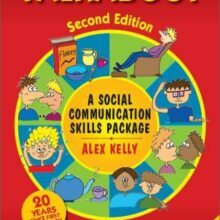 Based on developmental ability, an older child may use a workbook designed for younger children.